I recently started watching the show "Odd Mom Out" on Bravo. 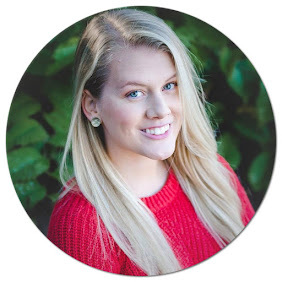 To give you a brief synopsis, it is the story of a woman living on the Upper East Side of Manhattan who doesn't exactly fit in with the Stepford wives that run the streets of her neighborhood. When Brandon and I first started dating, I tried to "fit in" with other army spouses. What I thought meant a "good Army spouse" is a tad bit insane but I see many spouses trying desperately to fit this mold. It seems to be more common than not that this happens at the beginning of a relationship when everything about the military is very new. Sometimes however, people do not grown out of this "new to military life" stage. Thus we are divided among what some of us perceive as the "good" spouse and the "bad" spouse. Here is just a snippet of the basic characteristics of what I thought a "good spouse" is like...courtesy of how some spouses portray themselves online and how the media portrays military spouses. Post about your spouses endless accomplishments because everyone is dying to know about how well NTC went. Post endless MCMs about your lovely spouse with some quote like "God gave me you for the ups and downs" or "I am so blessed to call you my hero." Update those of us online about how your spouse is doing while deployed and how "she who waits also serves"
Obviously this list is exaggerated and very sarcastic, but I can't say that I didn't used to see some of these as fact. I felt inadequate to those who seemed to make it all about their spouse online or in person at all times. Call it insecurity and honestly it definitely was at times but with time I came to learn that these "perfect" people had cracks. 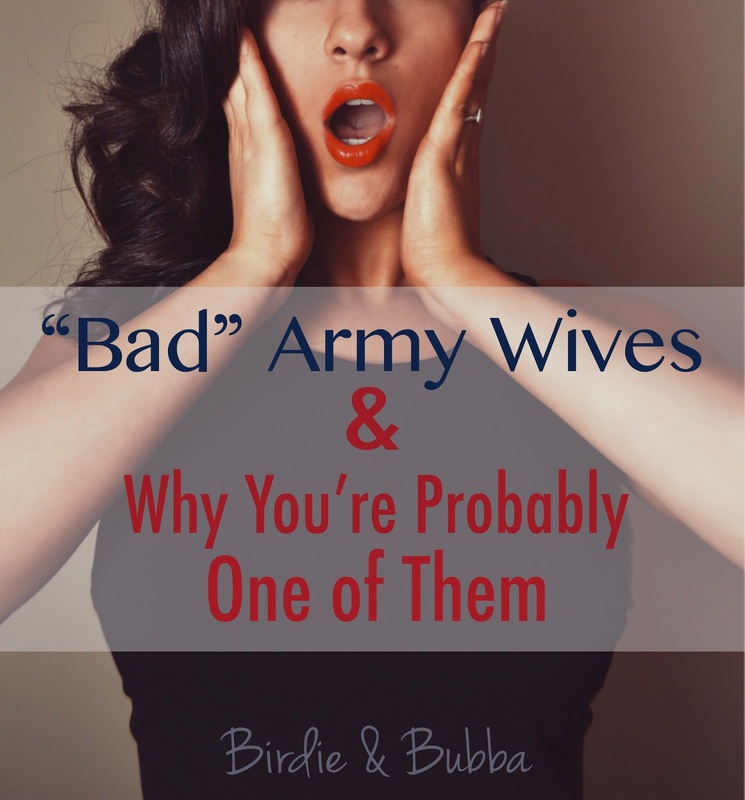 This is not to attack them for not being as "flawless" as they portrayed but what was so wrong about being a "bad" Army spouse anyway? I have yet to meet someone who is perfect in every aspect of their lives. Often times we get in this "keeping up with the Joneses" mentality especially in the military community since it is so small. We see what other people are up to in our FRG's, neighborhoods, spouse's units and our own jobs. I personally am not someone who particularly enjoys attending a ton of unit events (not that they don't serve their purpose...I'm honestly just lazy) and I didn't know what ACU meant until we were together for almost a year. I also enjoy drinking wine on weeknights and I have tried to watch "Army Wives" but couldn't get through the bad acting. Am I an all star spouse? No. I don't think I ever will be. I am very content with not being the best and to all of you spouses who ever feel "inadequate" I want to say you're great, your spouse loves you dearly, and you don't need a two paragraph long Facebook status to justify it.